244 pages, Illustrated throughout in colour and black and white. 202 figures (185 in colour). Moving away from the highly constrained, purely humanistic and empirical studies of hillfort location and morphology of the past, this book presents a multi-regional GIS-based analysis of the form and siting of several groups of hillforts across Britain. The location and morphology of hillforts in Ceredigion, Dartmoor, Aberdeenshire, The Gower and Warminster are investigated through a combination of GIS-based analysis and field visits. An innovative approach of integrating movement with visibility is employed to investigate whether movement, visibility and topography influenced the location and morphology of these hillforts. This investigation emphasises the complexity of hillforts as a class of site. It demonstrates that GIS-based analysis, when combined with fieldwork, can effectively be applied to the investigation of hillfort location and form, paving the way for future research agendas within hillforts and beyond. 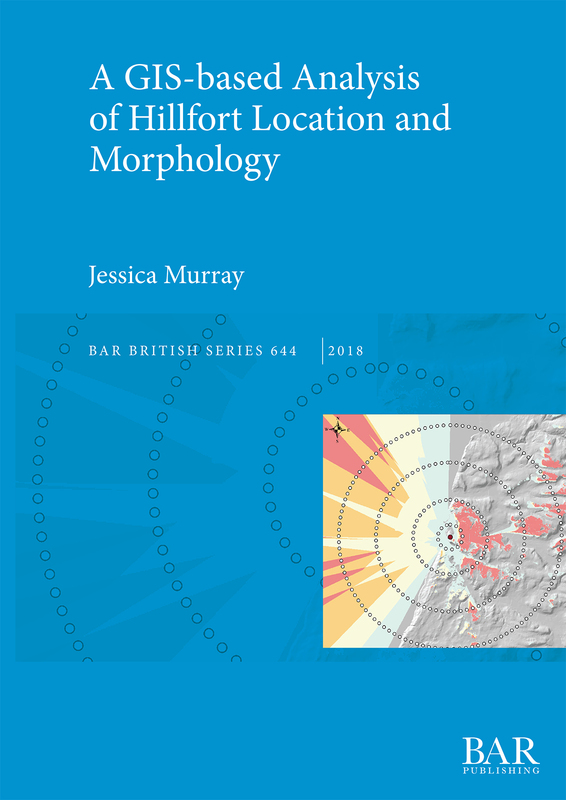 Jessica Murray was awarded an AHRC-funded DPhil as part of the Atlas of Hillforts in Britain and Ireland project; this book presents a revised version of the results of her thesis. She is currently an Honorary Research Associate at the University of Chester, where she is developing GIS-based methodologies to investigate site location and form. ‘To the best of my knowledge this is the first time that GIS analysis of the relationship between hillfort location and morphology has been systematically applied in Britain or elsewhere in Europe.’ Dennis Harding, Abercromby Professor of Archaeology (Emeritus), University of Edinburgh.